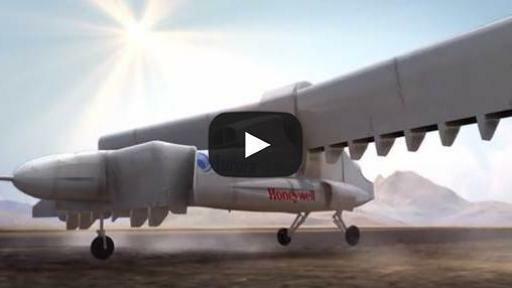 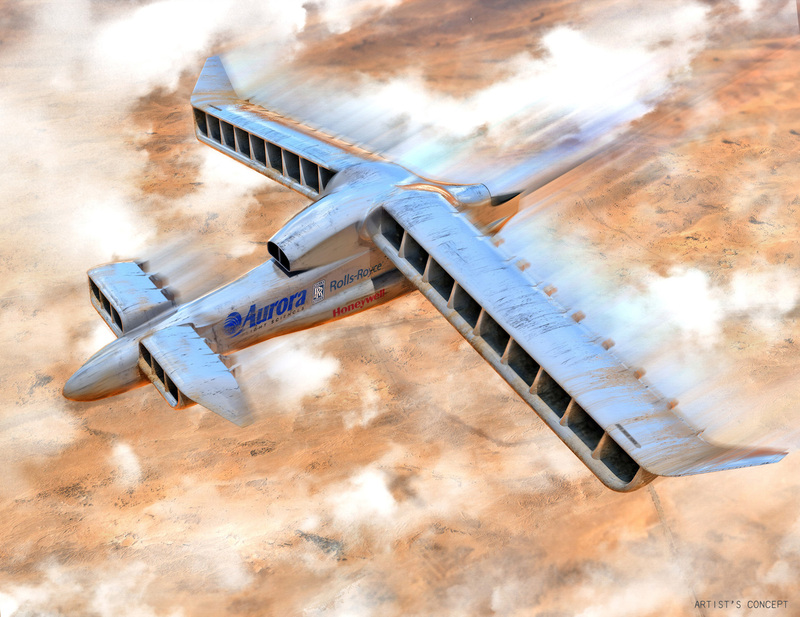 Aurora Flight Sciences announced today that the Defense Advanced Research Projects Agency (DARPA) has awarded the company the prime contract for Phase 2 of the Agency’s Vertical Takeoff and Landing Experimental Plane (VTOL X-Plane) program. 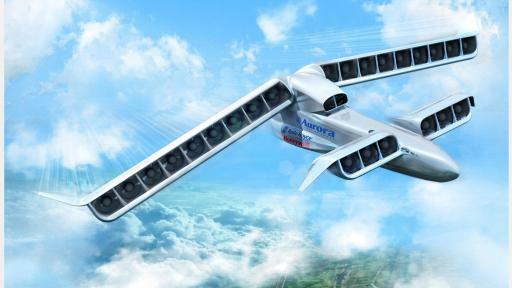 The Aurora team’s design for its unmanned aircraft, named LightningStrike, seeks to provide an approximately 50-percent increase in speed over existing VTOL aircraft designed for comparable mission applications. 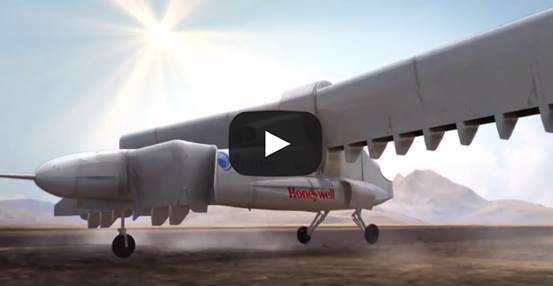 The aircraft design features a Rolls-Royce AE 1107C turboshaft engine that would power three Honeywell generators, and 24 ducted fans distributed on both the wings and canards. 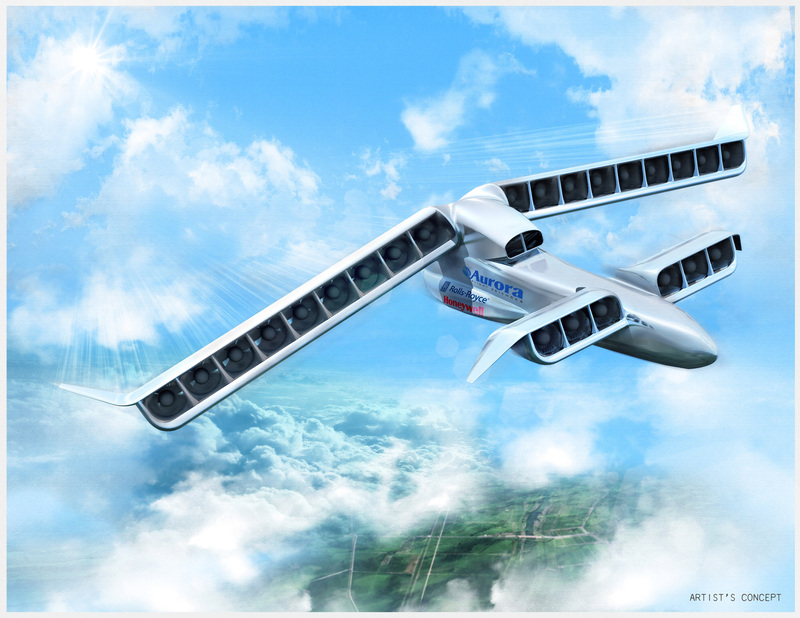 The aircraft’s electric distributed propulsion (EDP) system would consist of highly integrated, distributed ducted fans that, combined with the synchronous electric drive system, would enable the design’s potentially revolutionary hover efficiency and high-speed forward flight. The DARPA technology demonstrator’s flight control system (FCS) builds on the heritage of Aurora’s Centaur and Orion optionally manned and unmanned aircraft platforms. 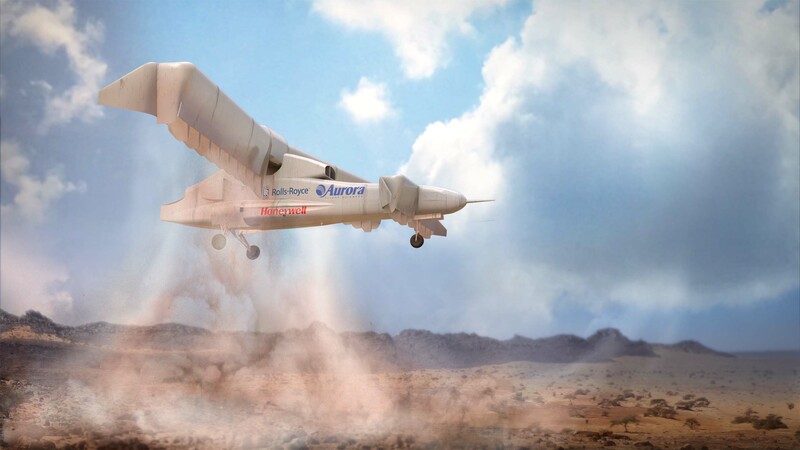 The FCS system runs on a triplex-redundant design to ensure detection and correction of flight anomalies in both vertical and forward flight. 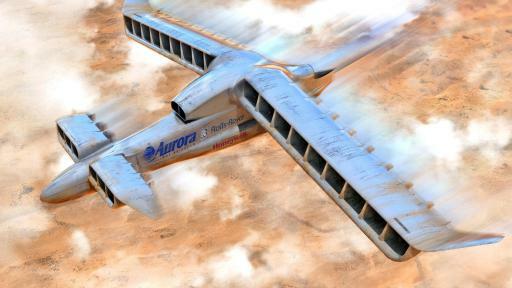 Pending successful completion of key program milestones to be achieved in close collaboration with DARPA, Aurora plans to conduct the first flight tests of the technology demonstrator in the 2018 timeframe.